"Time to Take a Stand!" Check out the latest trailer for South Park: The Fractured but Whole - straight from this years E3 reel! 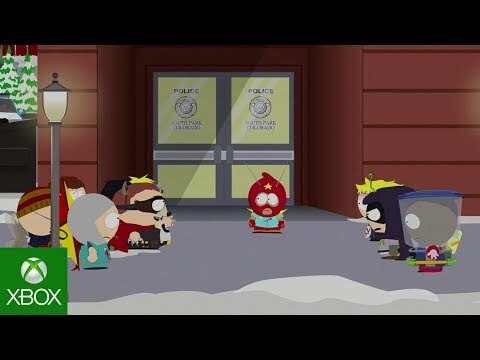 South Park: The Fractured but Whole will be Available October 17!